ArcheryNock your arrow, take aim, release, BULLSEYE! 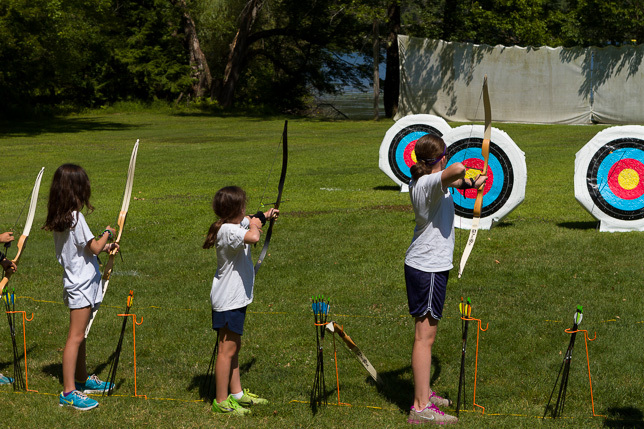 With the backdrop of beautiful Brant Lake, campers learn the skill of archery. Target Archery is a unique sport that can be enjoyed by anyone regardless of previous experience. 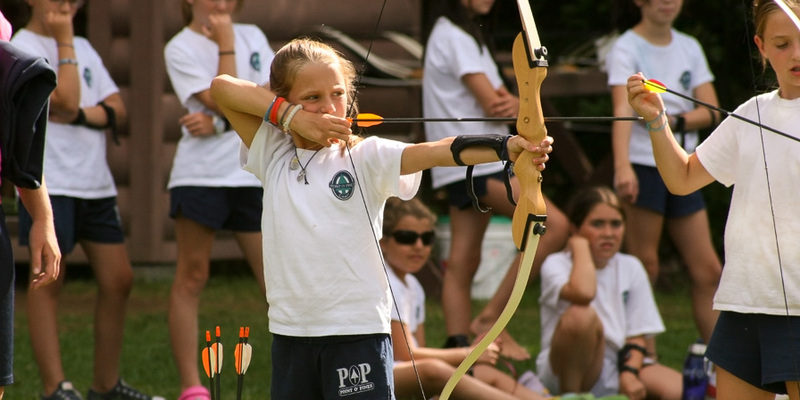 We teach both beginner archery skills and further develop the skills that campers bring to the range. 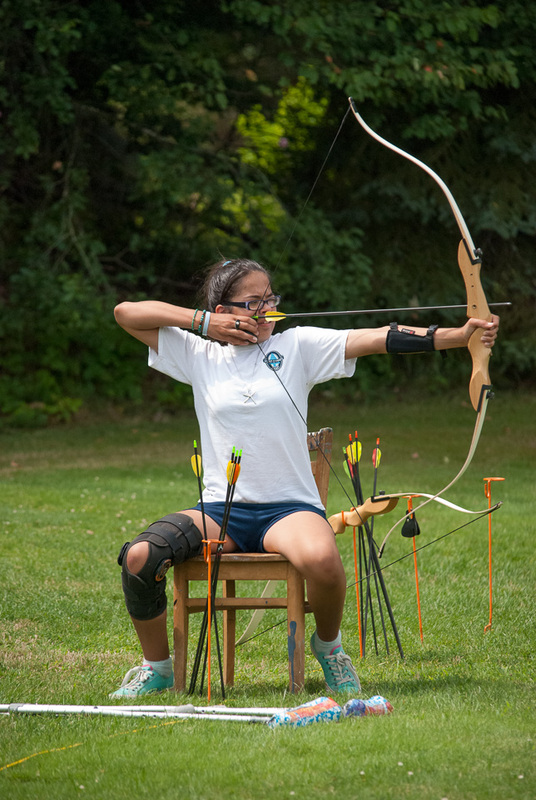 Archery’s structure and focus on calm precision offer an opportunity for campers to excel in a different kind of sport, and to gain skills that are applied in many other activities. Our facility includes high-quality, modern wood and laminate recurve bows in sizes for all ages, and a shooting line with capacity of up to 18 archers at a time. 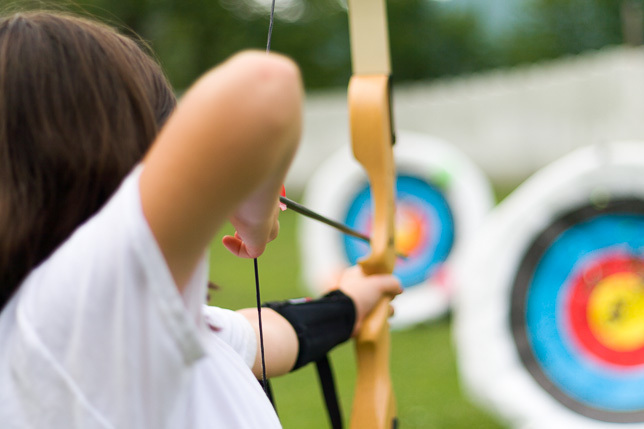 To foster the safety and quality of instruction in the program, each year we teach the Basic Archery Instructor certification course from USA Archery, the governing body for Olympic archery in the U.S., for all our instructors and the instructors of other nearby camps.